Cornetts Supermarkets pride themselves in ranging branded supermarket products at competitive prices. We know that finding your favorite products is important, and if you can’t find what you’re looking for, one of our friendly staff will be happy to assist you. 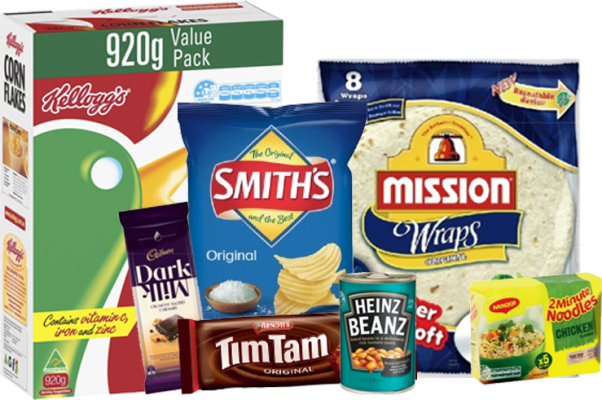 From Arnott’s to Zafarell and all the big brands in between, Cornetts Supermarkets has the variety and choices to meet your everyday shopping needs.